Race Day: CCK B.I.G. 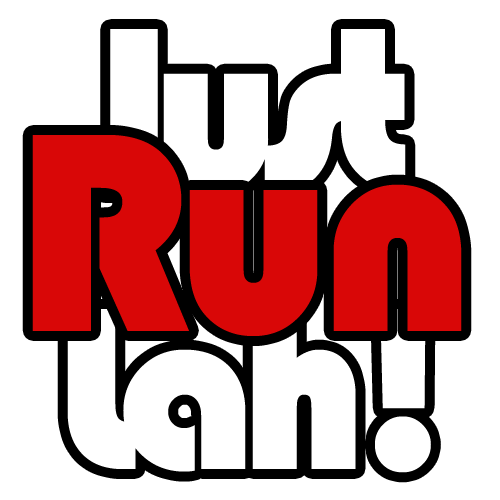 Farm Walk & Run 2015 – A day out in the countryside | JustRunLah! 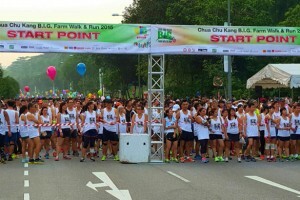 The Chua Chu Kang Big Farm Walk & Run, north-east Singapore’s one and only run-walk event, brought runners away from the hustle and bustle of city living. 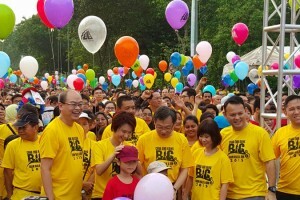 Participants enjoyed breath taking scenery in the farmlands under a clear blue sky as they made their way through a farm trail along Sungei Tengah area and were treated to exciting performance at Farmart. 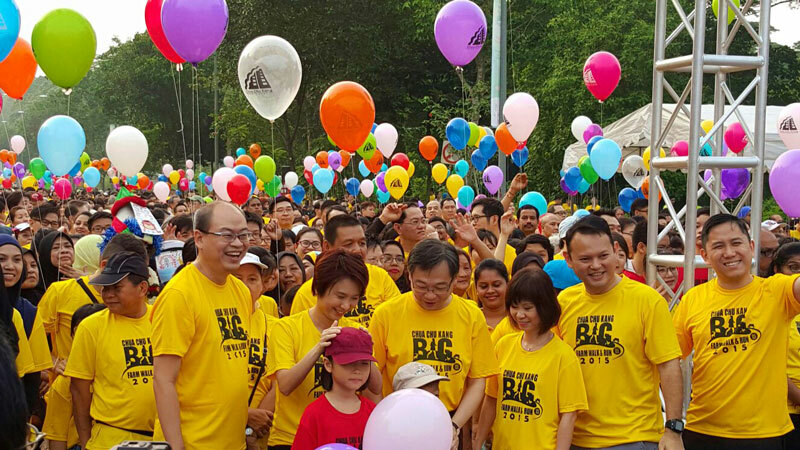 The event was organised by Chua Chu Kang GRC and Hong Kah North SMC. All smiles from kids all through to elderlies. Haze, please continue to stay away!